Life by the Creek: Any guesses? 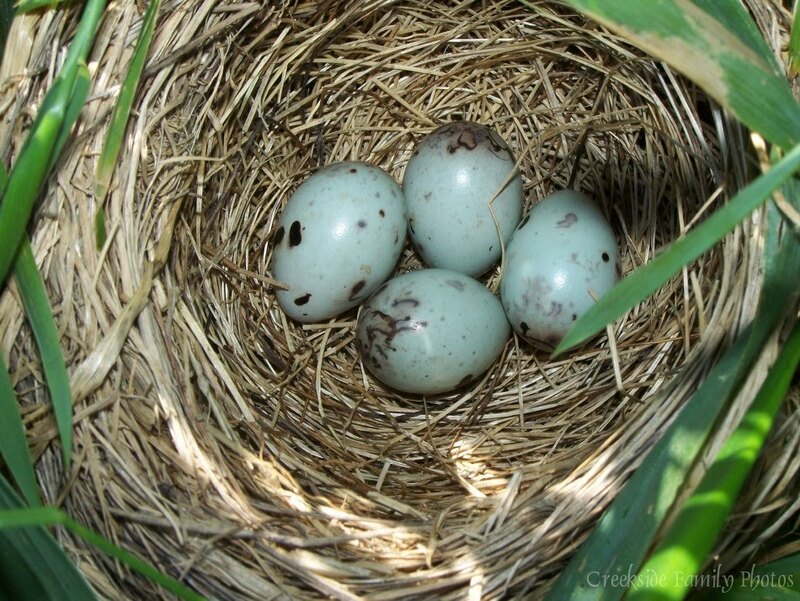 Michael found a nest in some long grass. What kind of bird do you think these belong to? Did you guess? Or did you have to look? 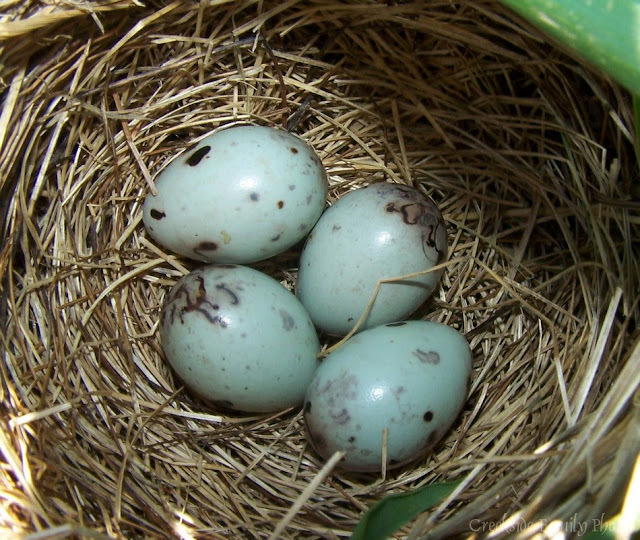 Now, the average person MIGHT think they're from a red-wing black bird, but the intelligencias among us realize these things are gopher eggs. Does it remind you of me? What?